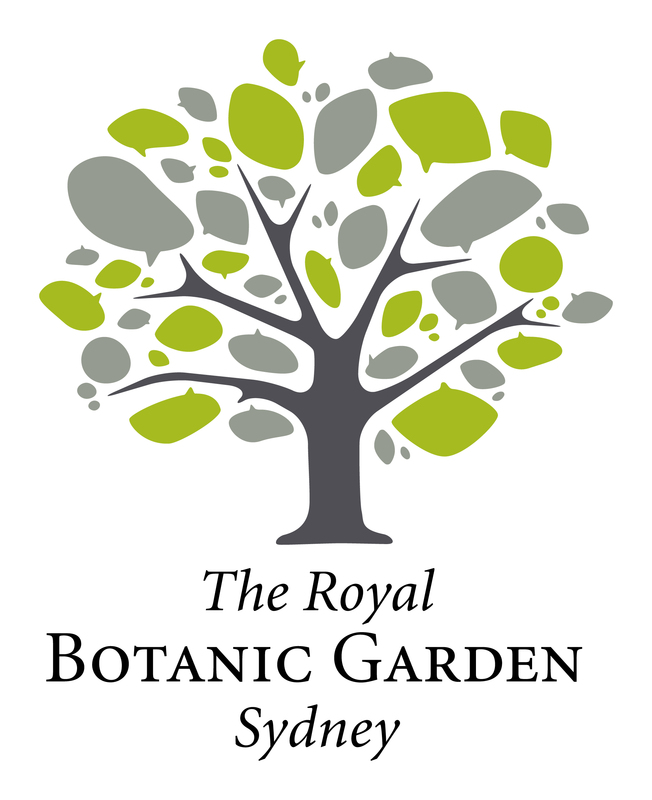 The Royal Botanic Gardens and Domain Trust is the oldest scientific institution in Australia. 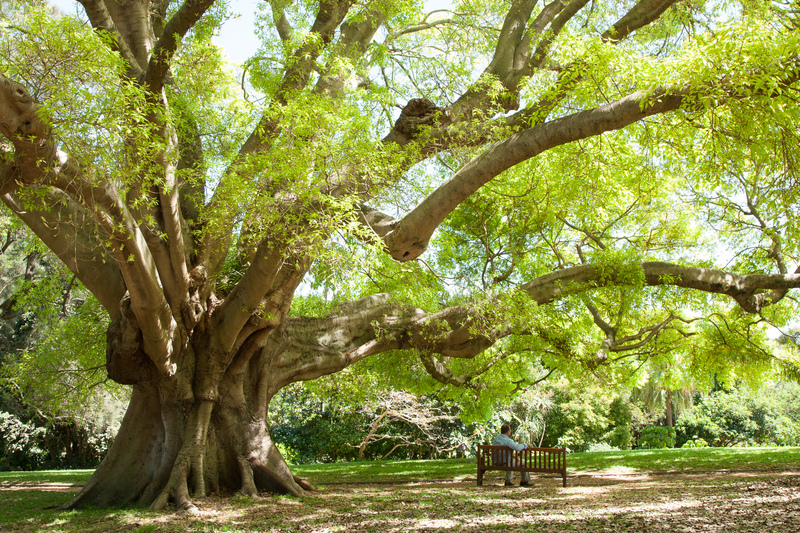 We have in our care the Royal Botanic Garden, Sydney, which is the nation’s oldest botanic garden, established in 1816 on the site of the first farm in 1788. 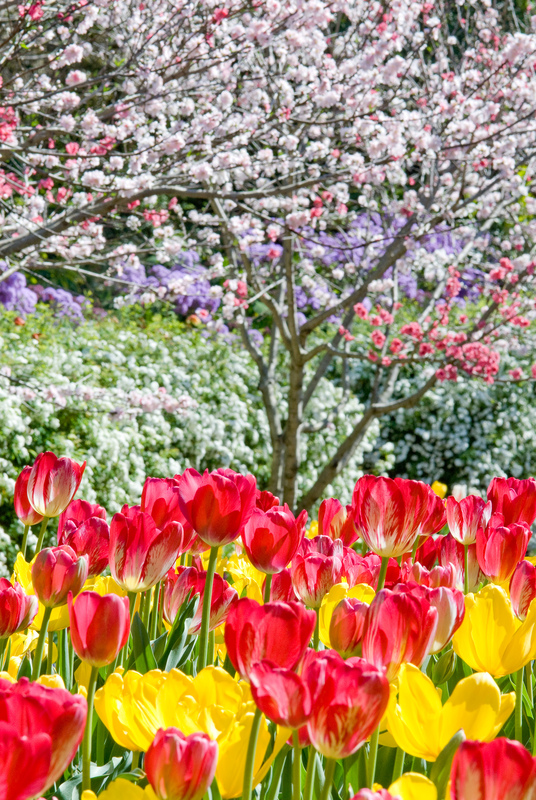 The Trust also manages the Domain established in 1788 as the Governor’s private domain. 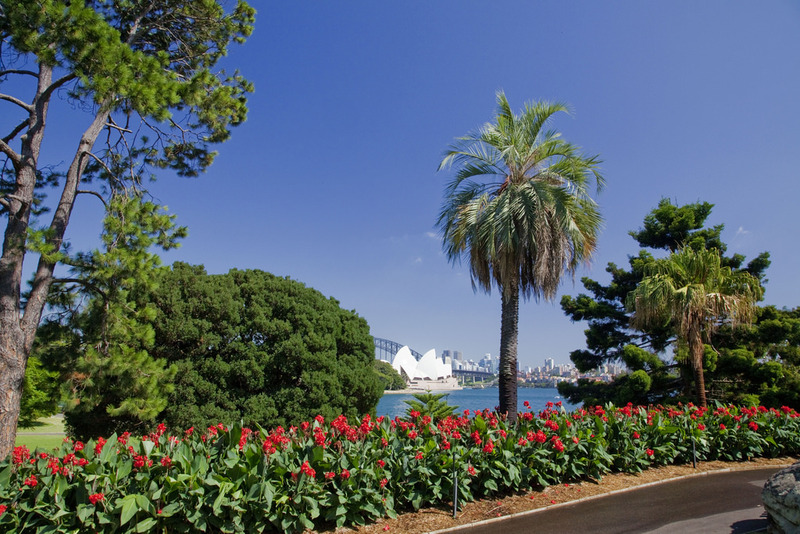 Now a public botanic park surrounding the Sydney Garden, it is used by 4 million people a year for leisure, physical fitness, soapbox oratory, political rallies, big concerts and other public affairs. 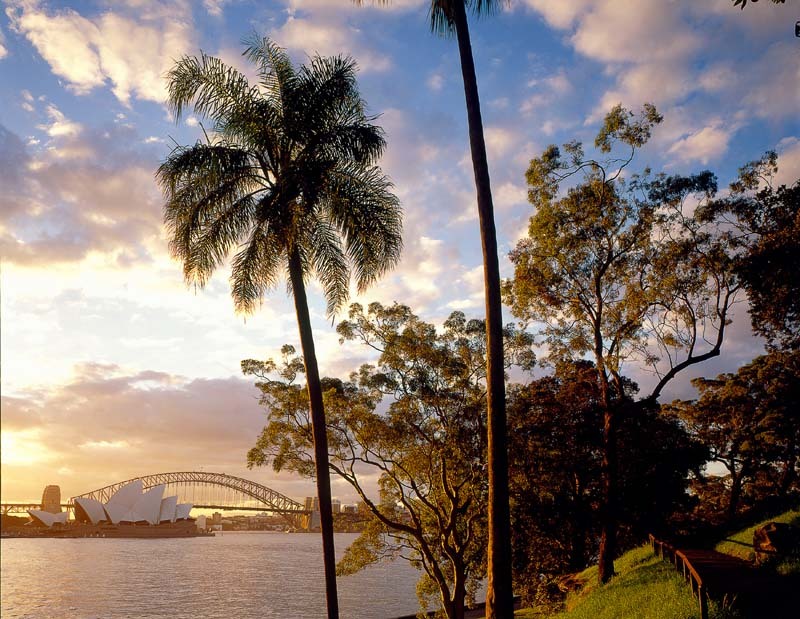 The original inhabitants and traditional custodians of the lands of the Royal Botanic Garden, Sydney and Domain are the Cadigal. Closing times differ and are as follows: Nov-Feb, 8pm; Mar, 6.30pm; Apr, 6pm; May, 5.30pm, Jun-Jul, 5pm; Aug, 5.30pm; Sep, 6pm; Oct, 7.30pm.